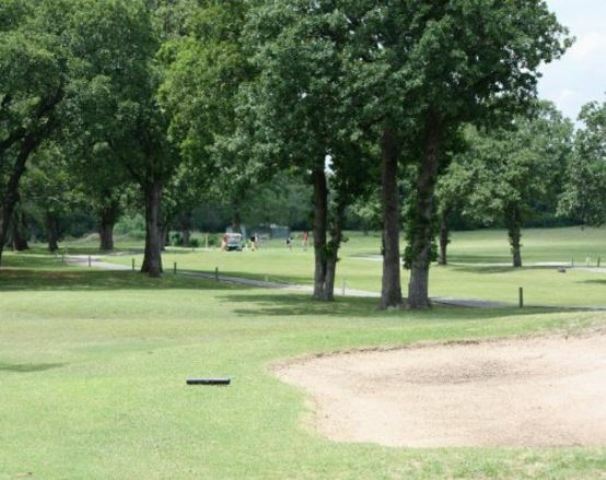 Chickasaw Pointe Golf Resort, is a Public, 18 hole golf course located in Kingston, Oklahoma. 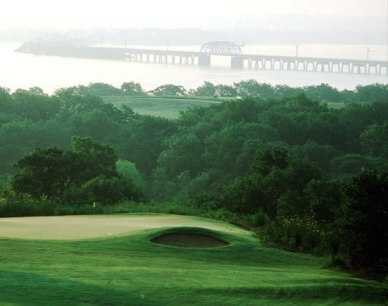 Chickasaw Pointe Golf Club on Lake Texoma opened October 1999. 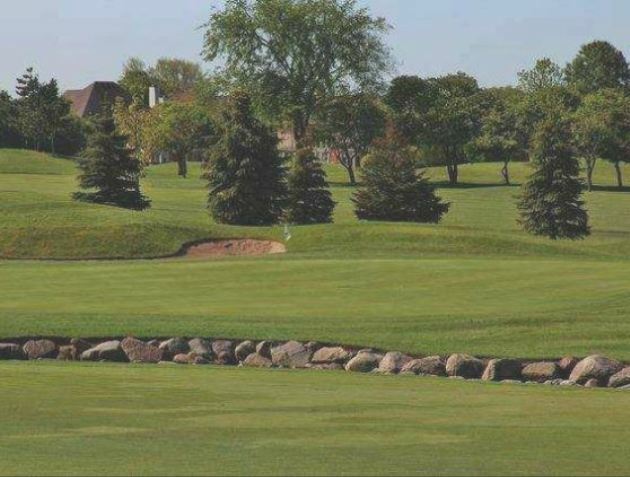 This 7085-yard Championship layout has rolling hills, picturesque lake views, exquisitely manicured Bermudagrass fairways and Bentgrass greens. 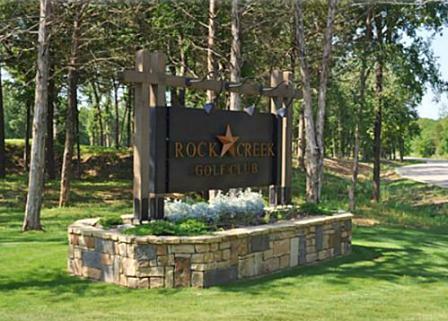 The par 72 course offers four sets of tees that give golfers of all skill levels an enjoyable time. 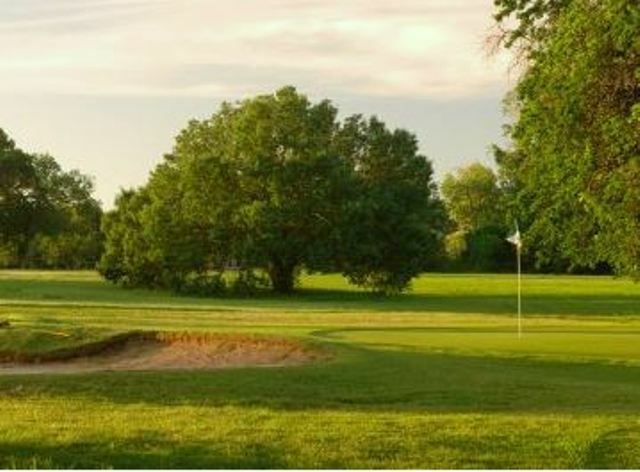 Chickasaw Pointe is ranked in the top 20 best golf courses in America for under $50 (GOLF, 9/04) and ranked top 2 in Oklahoma (public access) since opening. This course puts a demand on the placement of the tee shot. Holes 1-6, favor the right side; holes 7-10, favor the middle; and holes 11-17, favor the left side of the fairway off the tee. Hole 18, just find the fairway, it's the long second shot that matters. 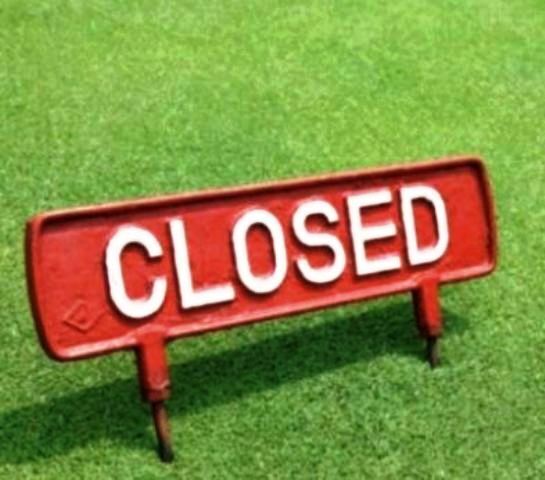 Also there to challege you are 49 strategically placed bunkers.